Cologne – The technological challenges rubber is faced with – in tires or toothed belts, for example – are growing all the time. As a result, complex rubber products for demanding tasks can scarcely be developed using “gut feeling” alone as they were in the past. 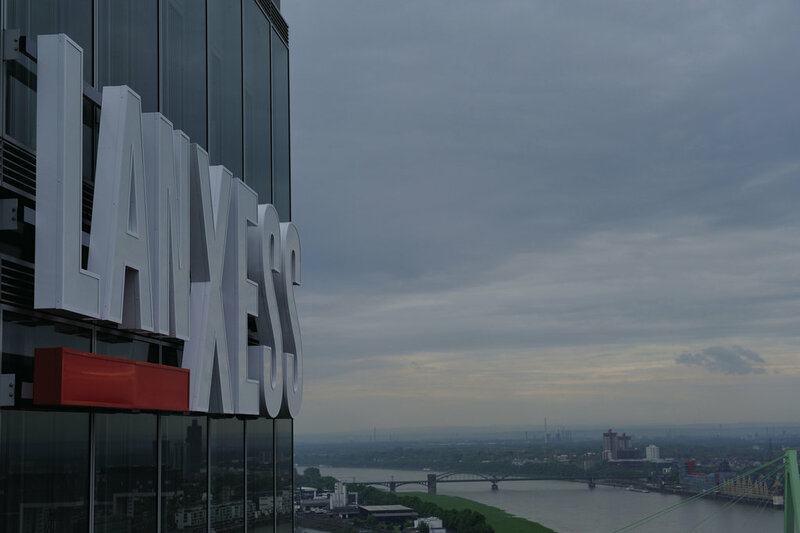 For approximately 10 years now, the synthetic rubber pioneer LANXESS has therefore been offering the services of its Polymer Testing Center to external customers, too. LANXESS is now attaching increased importance to polymer analysis by integrating the Center, which was previously part of the High Performance Elastomers business unit, into its Innovation & Technology group function. This powerful organizational unit coordinates all of the LANXESS group’s research and development activities. The Leverkusen-based rubber experts there can offer more than the standard measuring of abrasion resistance, shore hardness, viscosity, tensile strength and fabric bonding. They also have sophisticated physical methods for assessing the molecular microstructure of the vulcanizates, which can provide crucial information for optimizing products. The complete current portfolio of the Polymer Testing Center has been brought together in a comprehensive brochure that can be downloaded at www.polymertesting.lanxess.com. “Cutting-edge rubber formulations are extremely complex multi-component systems whose development requires a great deal of experience,” says Professor Claus Wrana, head of the LANXESS Polymer Testing Laboratory in Leverkusen, Germany. “Over the past few decades, polymer physics has developed a series of methods that enable us to explain the properties of rubber products by looking at the molecular structure of their components. The Polymer Testing Center is based in building K10 of the Chempark Leverkusen site – a building steeped in tradition. Its customers primarily include SMEs in the rubber industry that commission Professor Wrana’s team with manufacturing and examining material samples for them. The equipment in his laboratory is certainly extensive. It comprises a series of mixers for manufacturing test mixtures on a laboratory (85 ml) to technical (90 l) scale and molds and extruders for the compression molding of specimens. It is also possible to follow the vulcanization process using a moving die rheometer (MDR) or a rubber process analyzer (RPA). The most important rubber chemicals for manufacturing mixtures can also be found in the warehouse. More complex methods provided by the Polymer Testing Laboratory include creating master curves for characterizing the dynamic behavior of a rubber sample – and that over a period of up to 20 decades. This enables valid statements to be made about the distribution of molecular mass, branching structure and crosslinking density of a polymer, for example. In Leverkusen, the latter can also be assessed by observing the non-linear stress-strain-behavior of the vulcanizates using state-of-the-art modeling processes. Using measurements of the amplitude dependence of the dynamic moduli of shear or elasticity, for instance, LANXESS physicists can also give assessments of the nature of filler-filler or filler-polymer interaction in the rubber, which correlates with the filler distribution in the mold, among other things.